The Subject matter is focused on REAL Talk about various aspects of health; identifying common issues, touching on better solutions, also methods of preventative maintenance. Our approach is not to sugar coat the facts but address the real issues.Dr. Wendy Westbrooks received her BA in psychology from Western Michigan University, her MD from the College of Medicine Health Sciences, St. Lucia, and is in the process of completing her MPH studies at the Northwest Ohio Consortium for Public Health (Bowling Green State University & the University of Toledo). Dr. Wendy Westbrooks experiences are extensive as she has worked as a public health advocate, Basic Science instructor and Clinical Medicine physician, as a successful business owner of BrooksWest Salon & Spa, as well as the soon to be launched Apple Health and Wellness Centers. 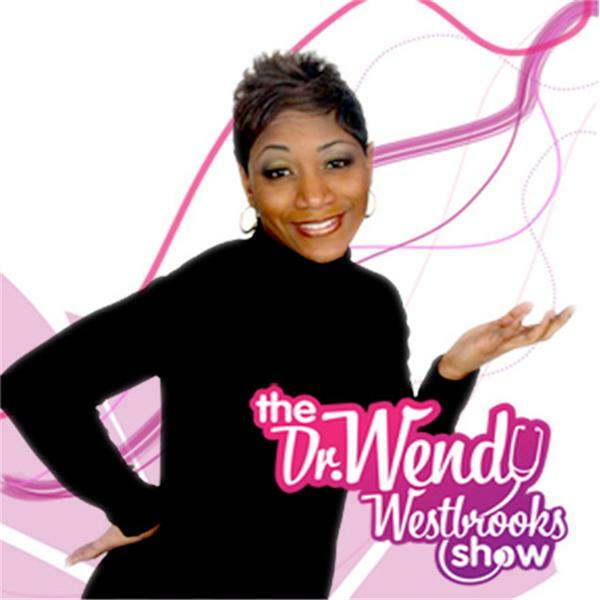 An active member of the esteemed Delta Sigma Theta Sorority, Inc., Dr. Westbrooks is currently the on-air Radio Talk show Host on several shows: The Dr. Wendy Westbrooks Show, Health Wellness & You! On WGPR 107.5 Detroit Real Talk FM, National Internet Radio Show on Blogtalk Radio. Dr. Westbrooks has conducted private consultations as a successful Health & Wellness Coach and as a Lifestyle fitness manager. Her talents have even been extended to the duties of an Adjunct College Instructor.Finally she has also come into her own as a Dynamic Motivational speaker. A speaker for the American Heart Association Speakers' Bureau, she is also an Ambassador for the American Heart Association's Power to End Stroke Campaign.With an undying drive to inform the masses of the many health disparities, she is presently working for the Center for Disease Control (CDC) Let my untiring efforts assist you in your transformation. Gun Violence vs. Flawed Judiciary System: Which is Worse?